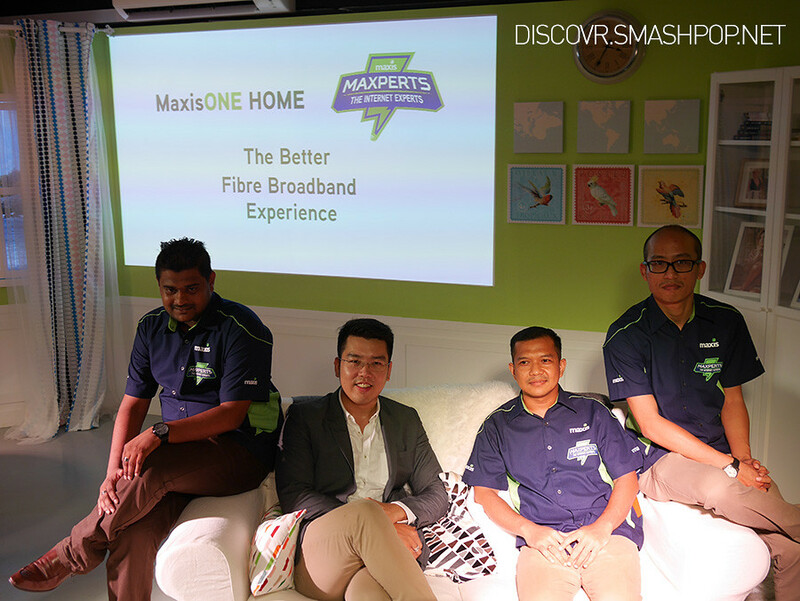 Just few hours ago, Maxis announced a brand new home fibre broadband service called ‘MaxisONE Home’ which brings Internet speeds of 20Mbps, 30Mbps and 100Mbps. Along with the new speeds, the company also introduced ‘Maxperts’. They are a ‘SWAT’-like team of Internet experts and the first of its kind for non-corporate customers in Malaysia, whose sole purpose is to make sure that your home broadband is installed right and optimised throughout your home. 3. SOLVE your Internet needs with the necessary cabling and installations. Once it’s done, enjoy a stable high-speed Internet surfing experience on multiple devices, all around your home. 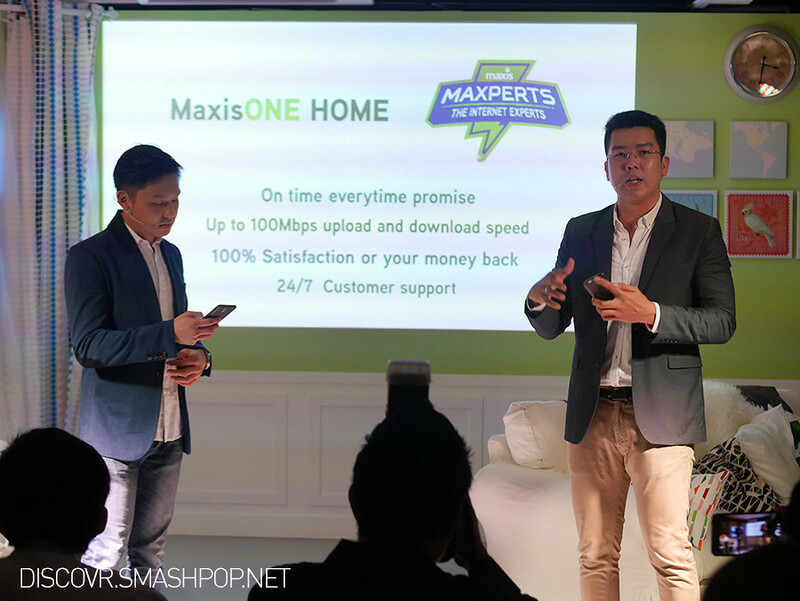 Note that only current MaxisONE users will get the discounts. For non MaxisONE users, including current Maxis home fibre users, can opt for either of these plans at normal price, which is RM198 for 20Mbps, RM270 for 30Mbps and RM330 for 100Mbps.